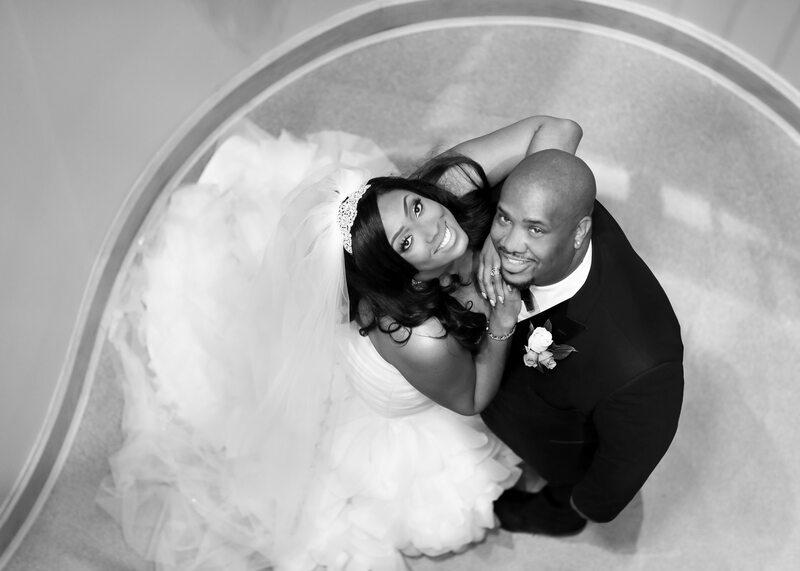 Chrysler Museum of Art Wedding Photographer | Sneak Preview: Gwynet and Darryl’s Wedding! 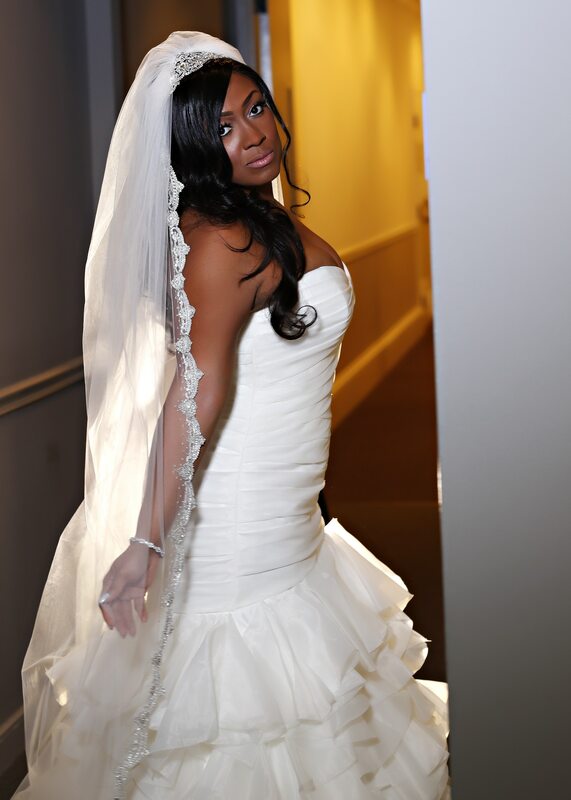 Here is a “sneak peek” of Gwynet and Darryl’s amazing wedding at the Chrysler Museum of Art. More to come! 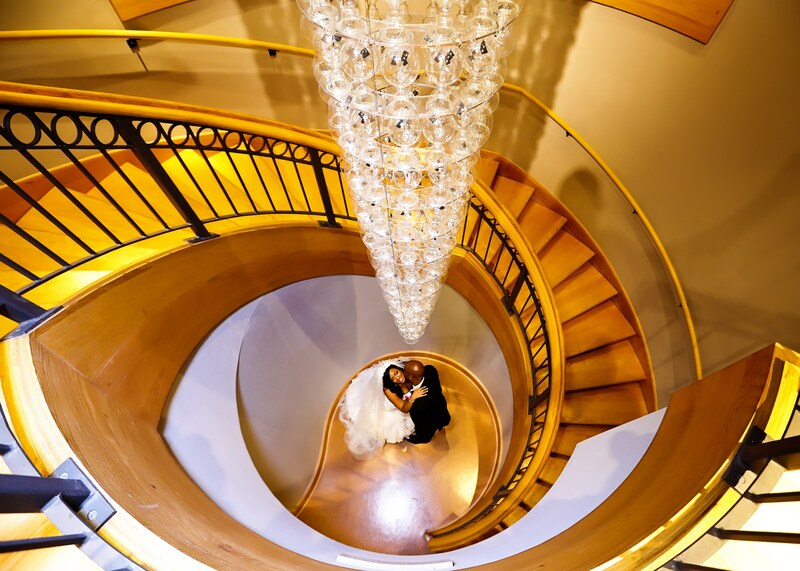 Chrysler Museum of Art Wedding Photographer | Sneak Preview: Maranda and Lorenzo's Amazing Wedding! 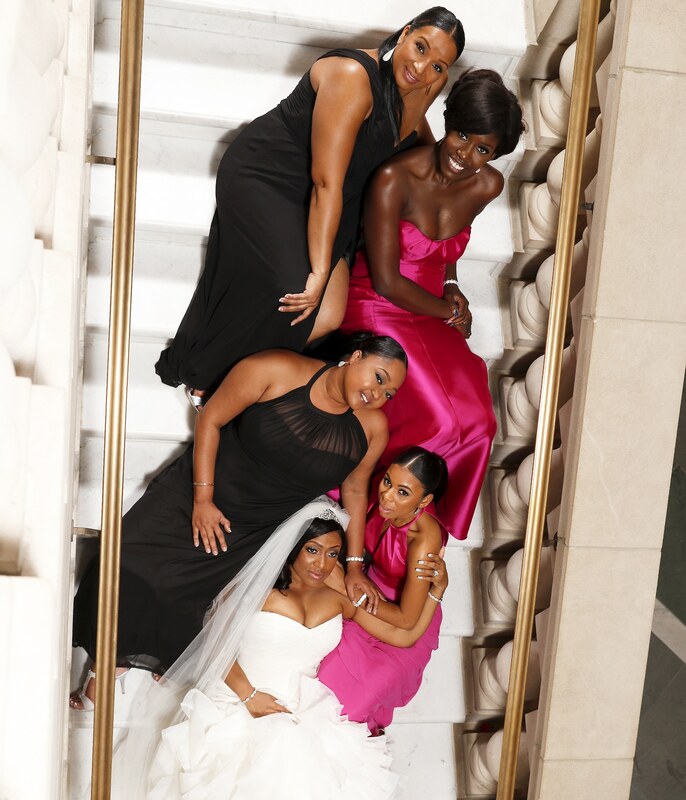 Chrysler Museum of Art Wedding Photographer | Gwynet and Darryl's Amazing Wedding at the Chrysler Museum! Chrysler Museum of Art Wedding Photographer | Sneak Preview: Shaunte and Antoine's Amazing Wedding at the Chrysler Museum! 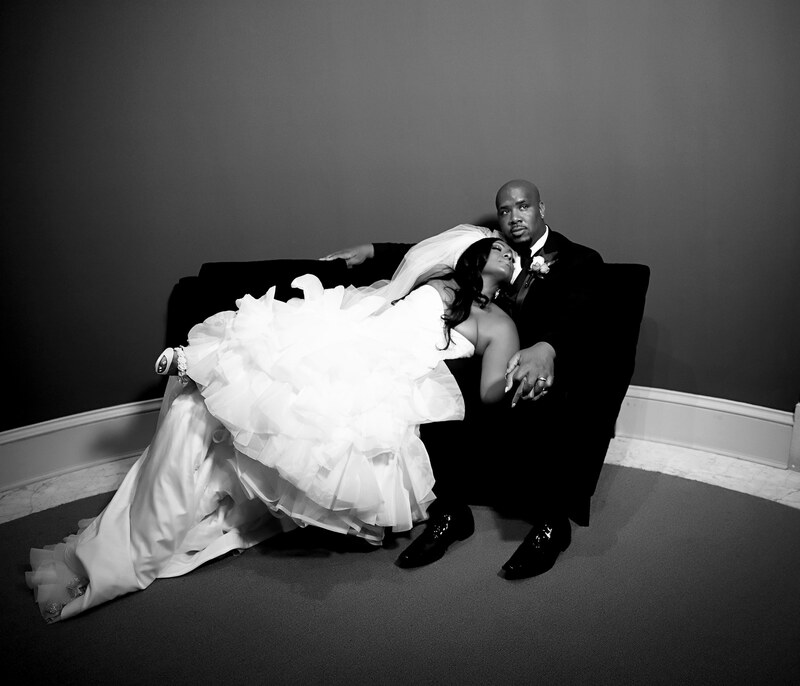 Chrysler Museum of Art Wedding Photographer | Sneak Preview: Delonda and Aaron's Amazing Wedding at the Chrysler Museum!